FRACS - Royal Australasian College of Surgeons, Aust. Dr Somia is President of the Australasian Society of Aesthetic Plastic Surgery where excellence in surgery and patient safety are the focus. 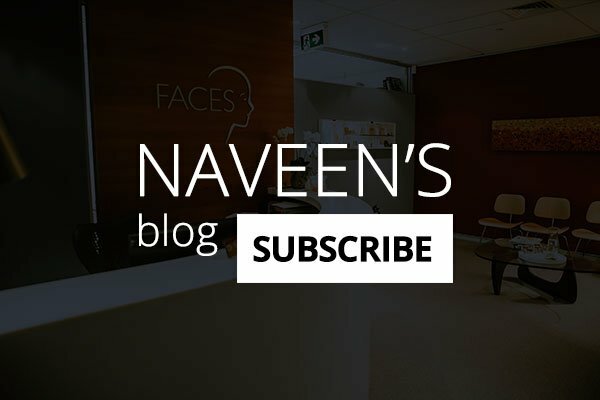 He is a member of the Australian Society of Plastic Surgeons and The American Society of Plastic Surgery. Between 2009-2011 Dr Somia served as Deputy Chairman of the Breast Implant Registry, a National Government Health and Safety Initiative. 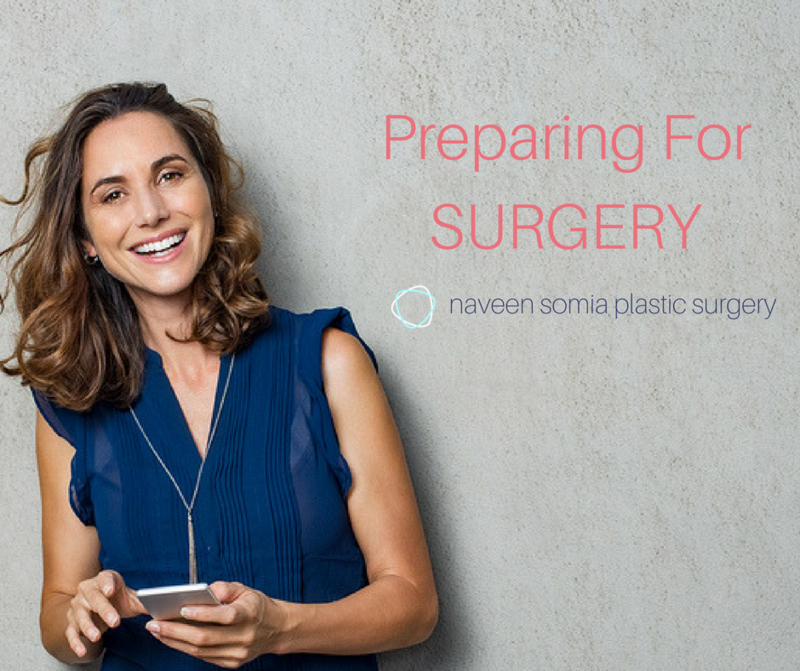 Dr. Somia's training in Plastic Surgery in Melbourne included Geelong Hospital, Monash Medical Centre, Western Hospital, Peter MacCallum Cancer Institute and Austin Hospital. 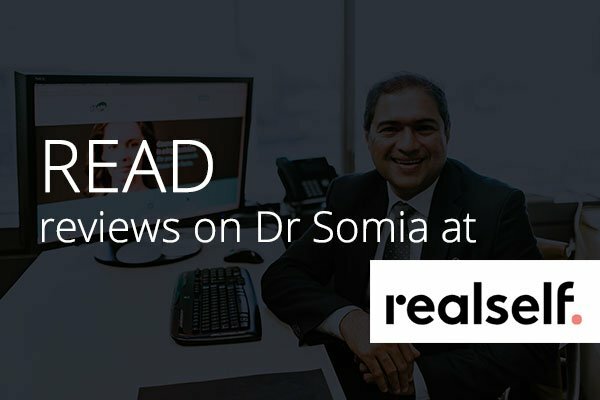 Dr. Somia completed the final two years of his training in Sydney where he trained at Prince of Wales, Sydney Children's Hospital, Westmead and Royal North Shore Hospital. 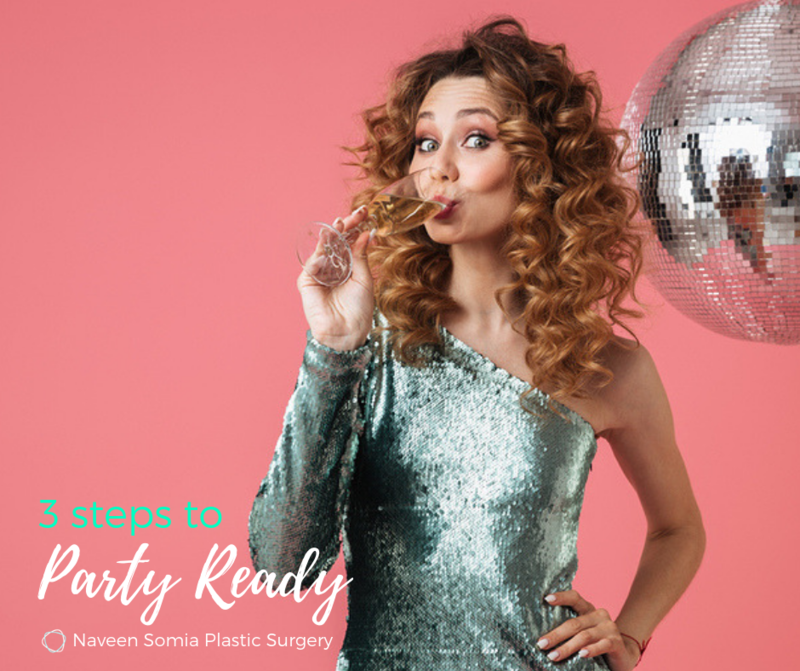 Dr. Somia completed a Cosmetic Surgery Fellowship Accredited by American Society for Aesthetic Plastic Surgery, working with Dr. Foad Nahai and Dr Rod Hester at Paces Plastic Surgery, Atlanta. He also completed an Eyelid Surgery (Oculoplastic) Fellowship under Dr. Sonny McCord and Dr. Mark Codner in Atlanta. Dr. Somia was awarded a PhD for his 3 year research into Eyelid Reanimation using implantable micro electrodes and the study of Eyelid Movements. 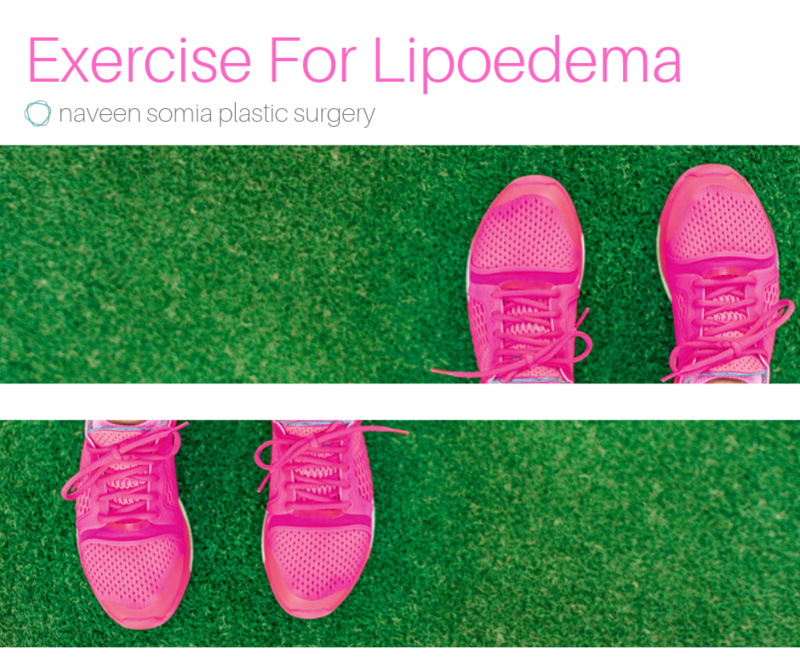 This helped Dr. Somia develop a passion for Eyelid Surgery . Dr. Somia has won numerous awards for his research both in Australia and in the US. Amongst them is the 2003 Marshall Prize in Surgical Training at Monash University, Melbourne. Dr. Somia’s research earned mention in the Highlights of the American College of Surgeons Annual Meeting, was nominated as a Finalist at the American Society of Biomechanics and won two Best Poster Awards at Research Louisville. New advances in science and technology are driving changes in Plastic Surgery. Dr. Somia keeps abreast of new advances by scientific research and attending conferences, workshops and symposiums that allow him to incorporate recent advances into his practice to benefit patients. 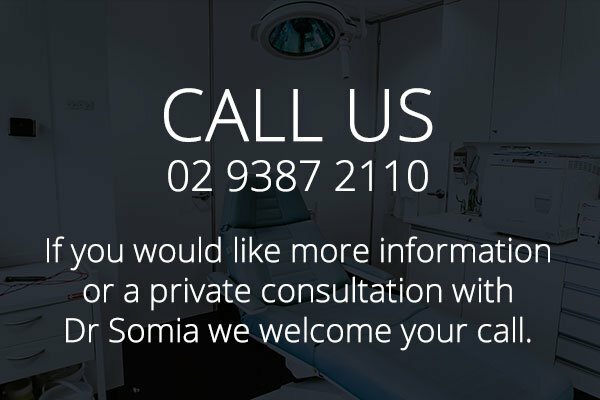 Dr. Somia takes an active interest in the teaching, training and mentoring of Australia’s future plastic surgeons, a role that he enjoys. Dr. Somia is a published author of several scientific papers in Plastic Surgery. These studies can be found at the US National Library of Medicine as well as the following leading Plastic Surgery journals. by Somia N. and Nahai F.